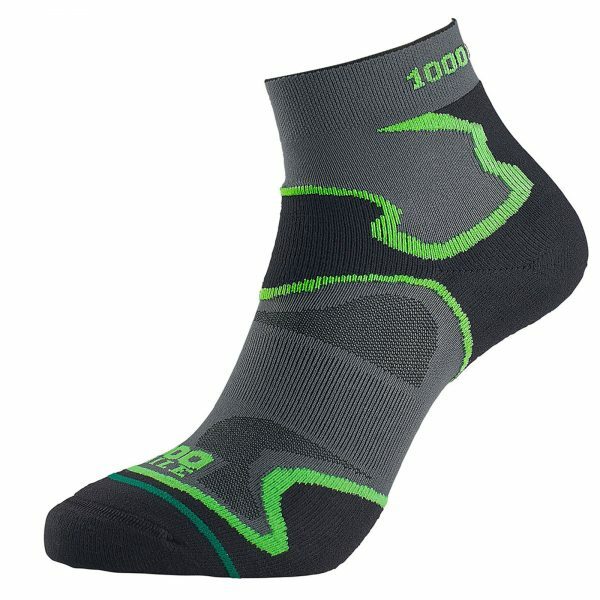 The Fusion Anklet Sock combines the comfort and protection that comes from a padded sock with the 1000 Mile Double Layer System for reduced friction and blister protection. 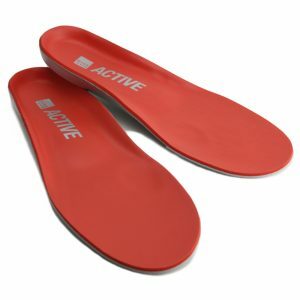 A padded zone helps to protect the Achilles tendon and extended around the ankle. There is further padding on the toe and ball of foot areas to make it even more comfortable.